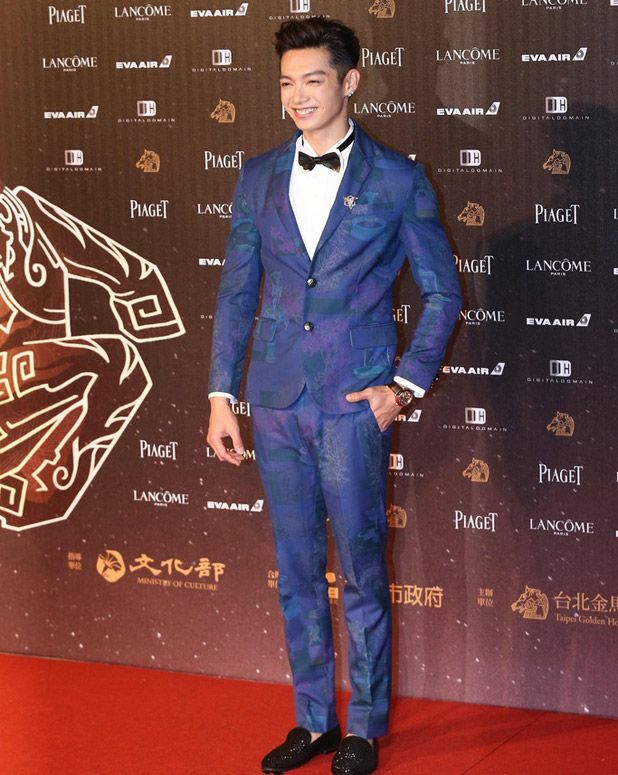 Best Actor Award went to Fan Wei for Mr No Problem. 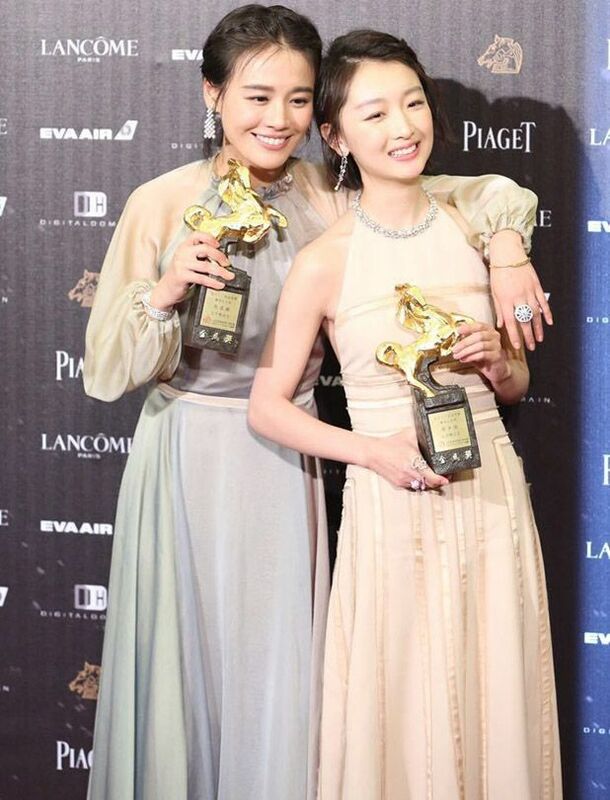 Double Winners for Best Actress: Sandra Ma and Zhou Dong Yu for Soul Mate. Awww, these two. Now I really need to watch the movie! The crew from Soul Mate. 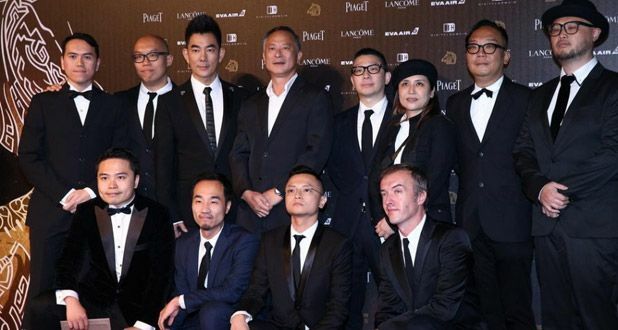 Fan Bing Bing in running for Best Actress for her role in I Am Not Madame Bovary. Thigh-high split. Dangerous. Lol. Shu Qi looking classic with her red lips. My favorite look of the night: Tiffany Hsu. Pure sexiness. Also contended for Best Actress with The Tag-Along. Gwei Lun Mei. Too boxy! Korean Actor Song Seung Hun. This man is never gonna age! 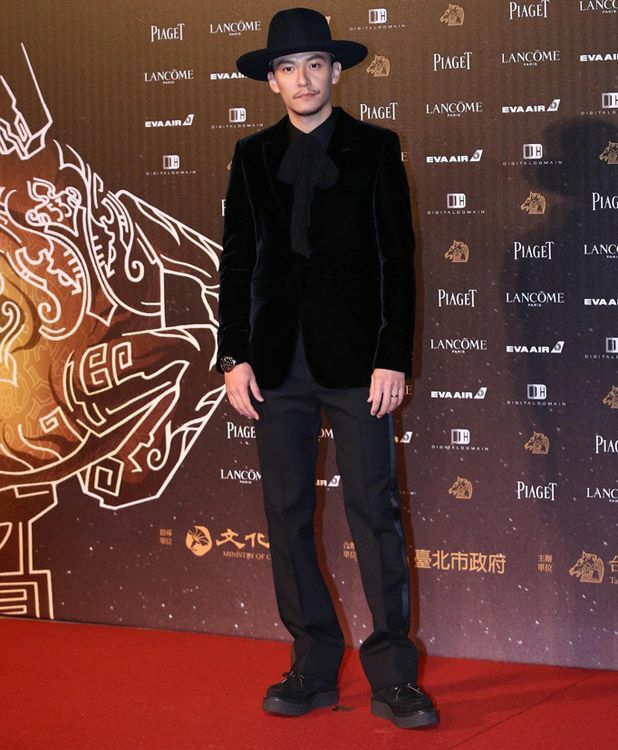 Chang Chen doing magic! Lol. Jk! Just showing 5 and 3. Chia Kai Ko (The Road to Mandalay). Wu Ke Xi in contention for Best Actress with The Road to Mandalay. 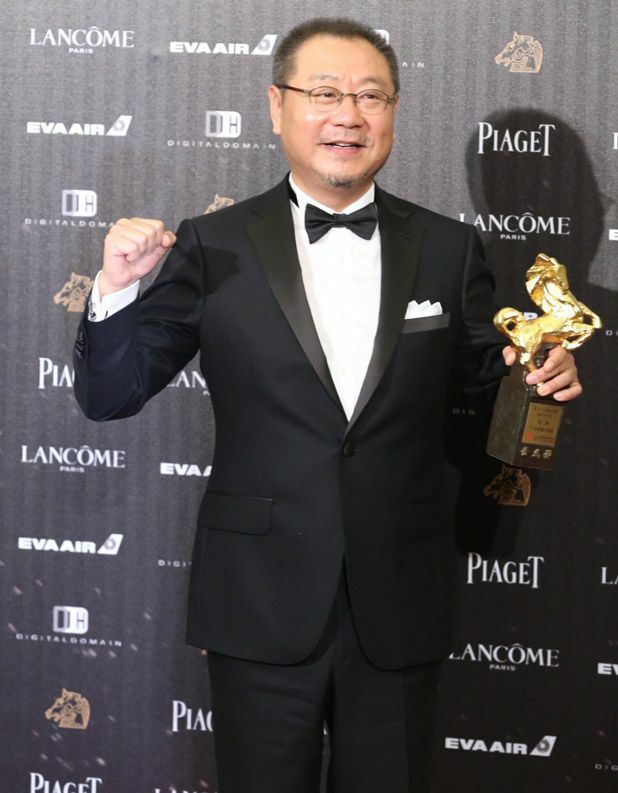 Best Supporting Actor went to Lin Po Hung for At Cafe 6. His smile. Aww! Calvin Chen and Momoco Tao Ching Ying. Rhydian Vaughan, Karena Lam, and Joseph Chang. Richie Ren and his crew from Trivisa and Three. Annie Chen running for Best Newcomer with White Lies, Black Lies. 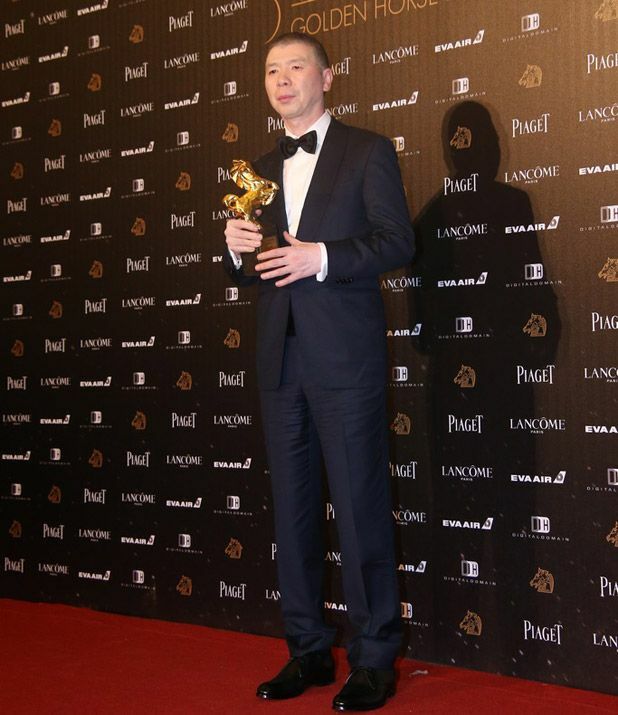 Feng Xiao Gang won Best Director for I Am Not Madame Bovary. Family of three: Derek Kwok Cheung Tsang, Bowie Tsang, Eric Tsang. Derek directed Soul Mate and was in the running for Best Director. 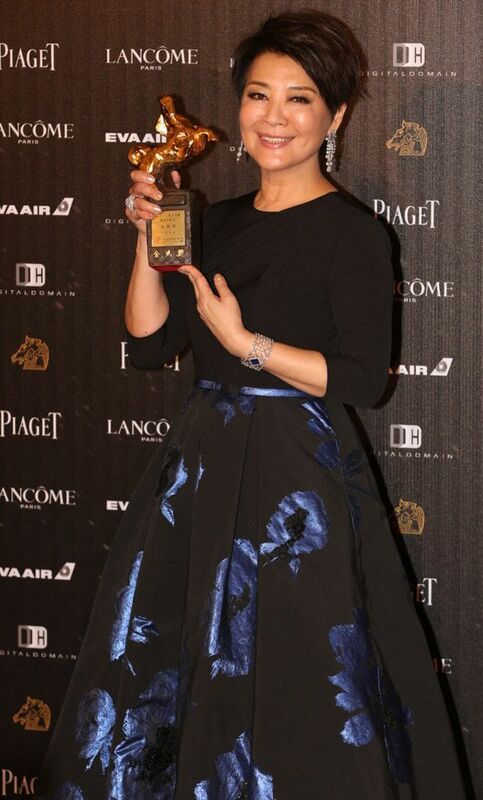 Elaine Jin won Best Supporting Actress for Mad World. Angelica Lee and Chen Jian Bin. 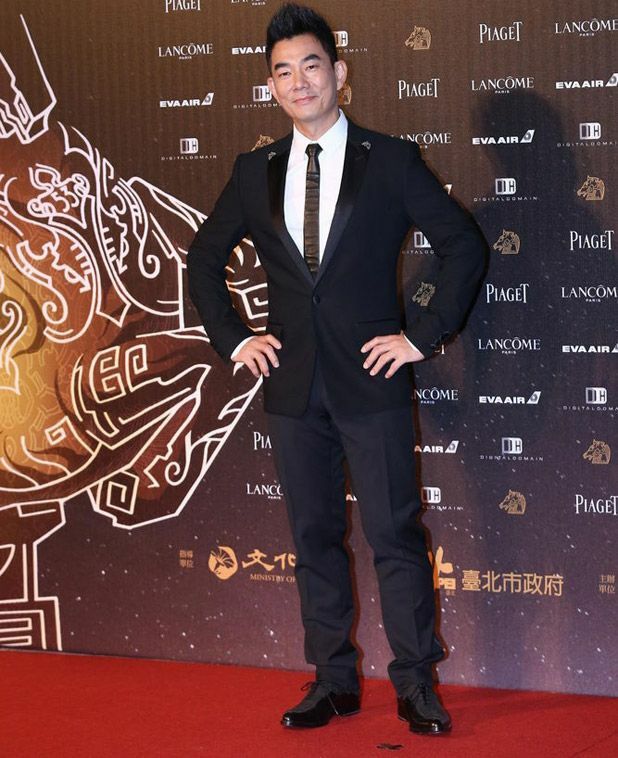 This entry was posted in Awards Show, Entertainment News and tagged Annie Chen, Ariel Lin, Austin Lin Po Hung, Calvin Chen, Chang Chen, Fan Bing Bing, Golden Horse Awards, Joseph Chang, Kai Ko, Red Carpet, Rhydian Vaughan, Richie Ren, Sandra Ma Si Chun, Shu Qi, Song Seung Hun, Soul Mate (Qi Yue and An Sheng), Zhou Dong Yu by Kappy. Bookmark the permalink. I almost couldn’t believe my eyes: Sandra and Dong Yu winning together!! YAAAAAYYYYYYY!!!! After a few weeks of horrible news (including a former classmate passing away suddenly yesterday morning) and political unrests around the world , finally something that I can be really thrilled. Off to do my happy dance!! i like zhou dong yu’s dress but….girl, it shows you have no chest at all…. lol…. I didn’t, frea! I haven’t checked weibo for the longest time either, so I’ve definitely missed lotsa news and scandals lol. Sorry to hear about your former classmate. We definitely need more positive news in this world! Just watched the girls’ acceptance speeches and cried. Even Ariel was crying as well as a few folks in the audience. Sandra said this is a good closure for their roles and I have to agree. ? ZDY was so cute with her bowing and Sandra’s point about how they wouldn’t be here if not for each other. It’s true imo because they brought out the best in each other’s acting. All the ladies look pretty good tonight. Nothing too crazy. Their acceptance speeches got me teary eyed as well! It was obvious both didn’t expect to win, let alone a joint win. They were so cute on stage, acting like awkward teens :). PS. Thanks for the condolences. We couldn’t believe it at first. The doctors in our batch thought he might’ve got stroke. Another reminder for us to take care of our health. Stay strong Lenje. Losing a friend is not easy. Take care. Thank you s much for the article and the infos..
desensitized and open up more. 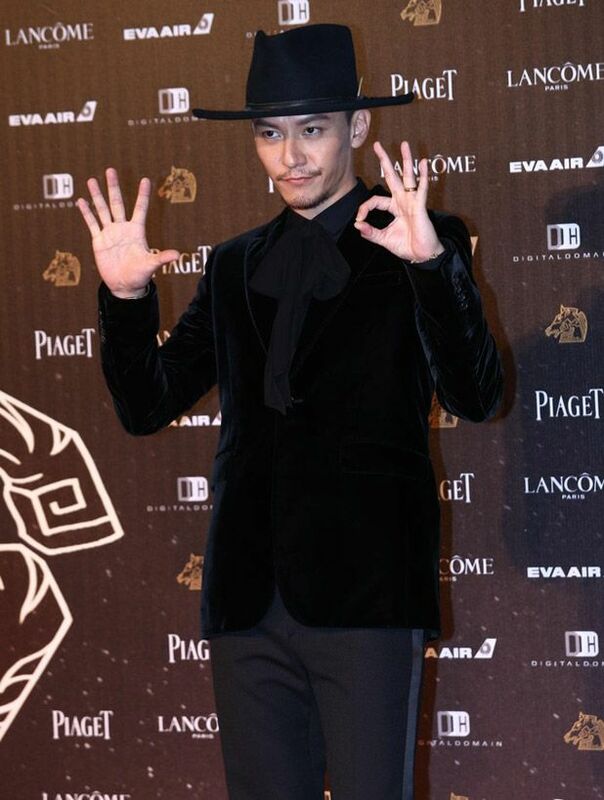 Fan Bing Bing’s bedsheets…Wu Ke Xi’s pink cake…haha! I agree. Song Seung Heon looks the same as he did when Autumn in My Heart aired. Aging – what’s that? Full clip of the girls winning. I’m so glad that they are so encouraging of each other. Dong Yu was taking care of Sandra walking on stage! 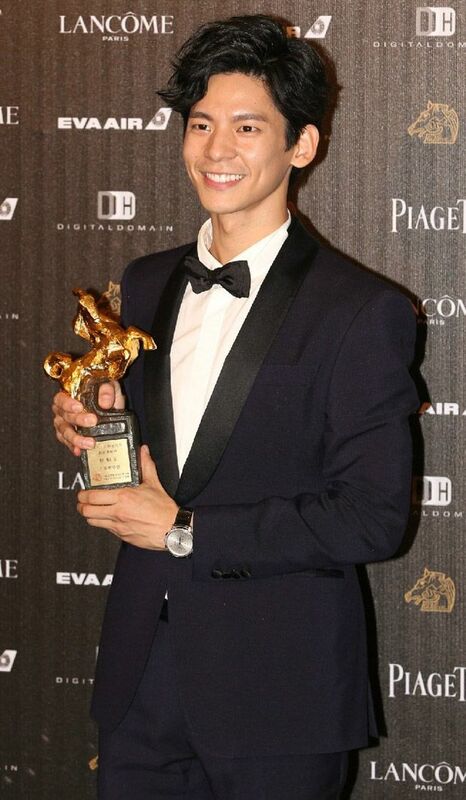 Song Seung Hun invited to present awards. Lol. Good thing Ariel is there!